Our Where’s Wally? 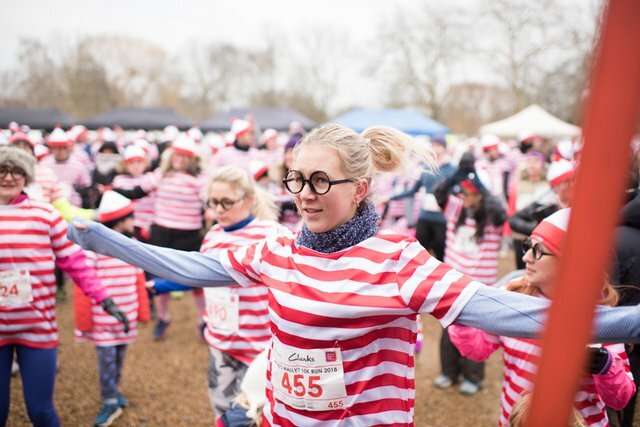 fun run is back for a seventh year, taking place on 17 March 2019 on Clapham Common. 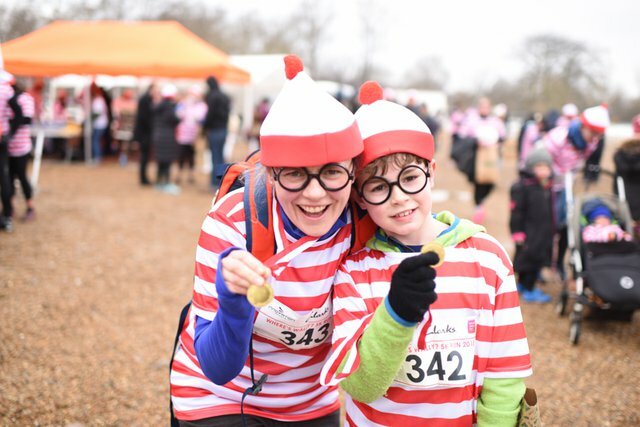 Thousands of runners, families and book lovers will dress up as the iconic character Wally and descend on Clapham Common to run, jog or walk 5k or 10k to raise money for our work. Children under 12 can also sign up for a 1k race and dogs are welcome too! 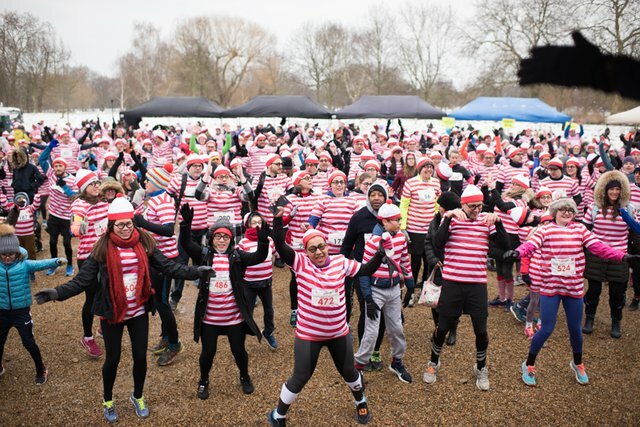 With live music, food stalls, kids rides and games and face painting, our Where’s Wally? fun run is always a great day for both runners and supporters. This year's run is sponsored by Clarks. 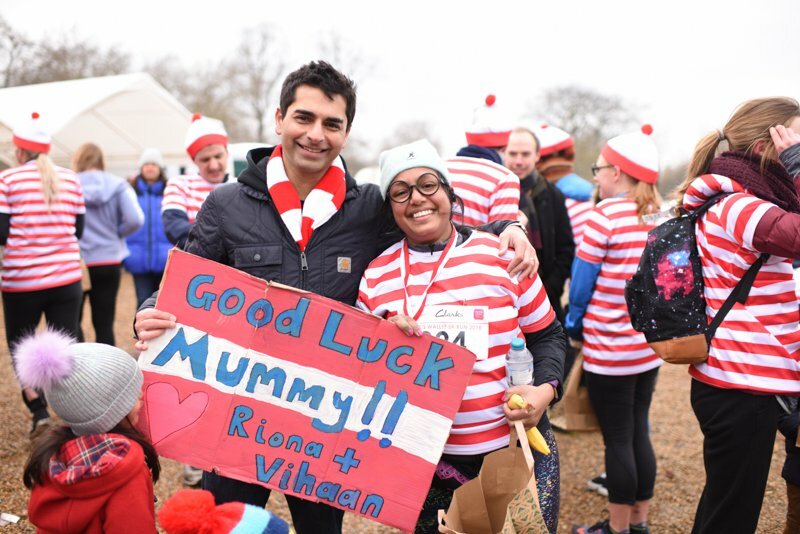 The money raised at the fun run will support our work to change the life stories of the UK’s most disadvantaged children, many of whom don’t have a single book of their own. There are no minimum fundraising targets but we suggest £25 for kids, £100 for adults and £150 for families. 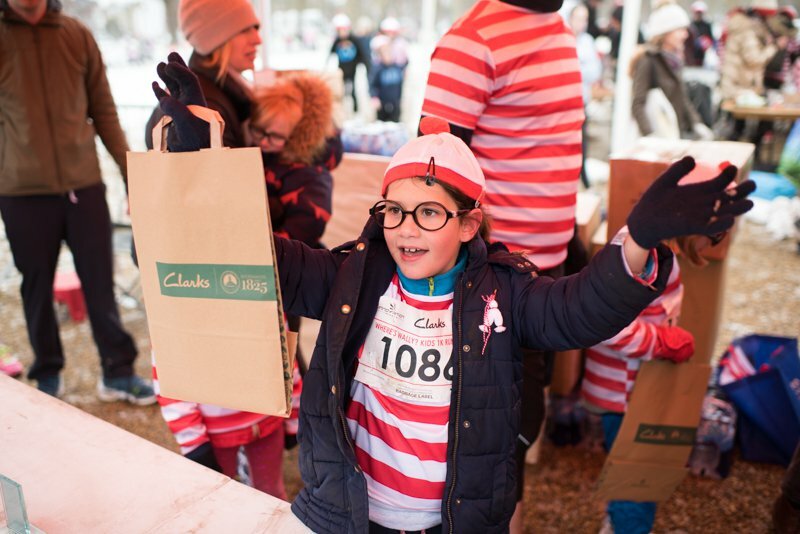 All runners who meet or exceed these targets will be entered into a prize draw to win some incredible prizes. Plus, there’s early bird discounts available for those who register for the run before 1 December. 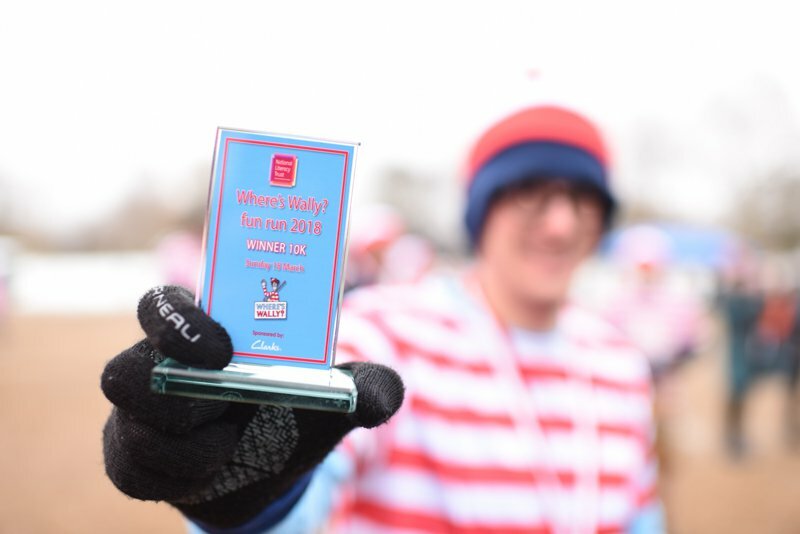 Find out more about this year's Where's Wally? fun run and register now.